Though it is relatively new to the market having been released in October 2010, it has gained a lot of interest in a short span of time. Companies like Intel, NBC, Wolfram Alpha, ABC News, Sprint etc. use Angular on their websites. 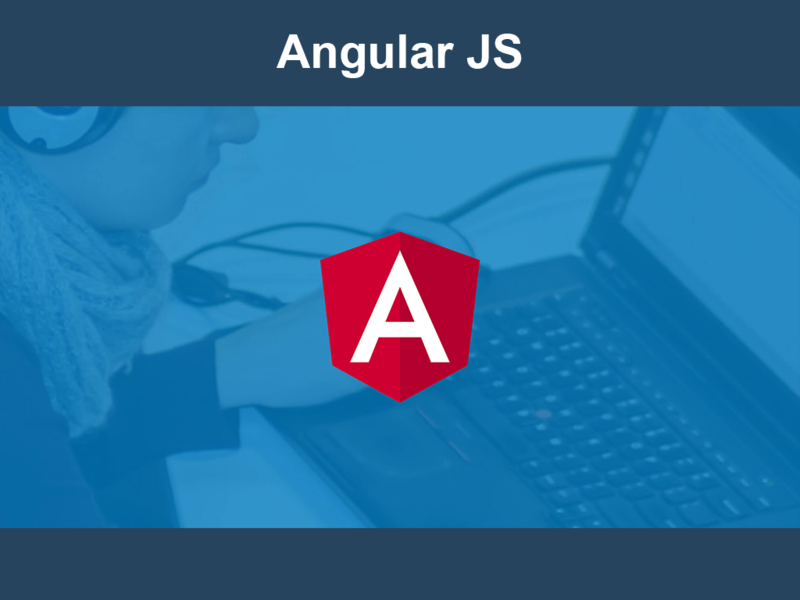 AngularJS improves the testability and performance of applications. It is one of the best solutions for frontend programming.